Music by Robert Schumann, Richard Strauss, Gabriel Faure, Ernest Chausson, Enrique Granados, Carlos Guastavino, Earl Zindars, and more. Helene Zindarsian is admired for a voice that “goes straight to the heart of the listener." A native San Franciscan, she made her professional debut as the soprano soloist in Mahler’s Des Knaben Wunderhorn with the San Francisco Ballet Company after being “discovered” in Italy during an impromptu performance in a Sienese palazzo. A frequent soloist with Philharmonia Baroque Orchestra, Helene has been featured in Campra’s Requiem, Purcell’s Birthday Ode to Queen Mary, Rameau’s Grand Motet, Handel’s Samson, Bach’s Christmas Oratorio, Rosenmüller’s Magnificat, Vivaldi’s Gloria, Purcell’s Dioclesian and Cozzolani’s Dixit Dominus. Other recent highlights include the Marin Symphony where she appeared in Vaughan Williams’s Dona Nobis Pacem, Mozart’s Requiem, and is a much loved regular in the popular annual Candlelight Christmas concert series. During the past two seasons she has played the roles of “Venus” in John Blow’s Venus and Adonis, and the “First Witch” in Purcell’s Dido and Aeneas. On the concert stage, her performances included the soprano soloist in Haydn’s Lord Nelson Mass, Vaughan Williams’s Serenade to Music, and a world premier by Stephen Main entitled Where Everything is Music. 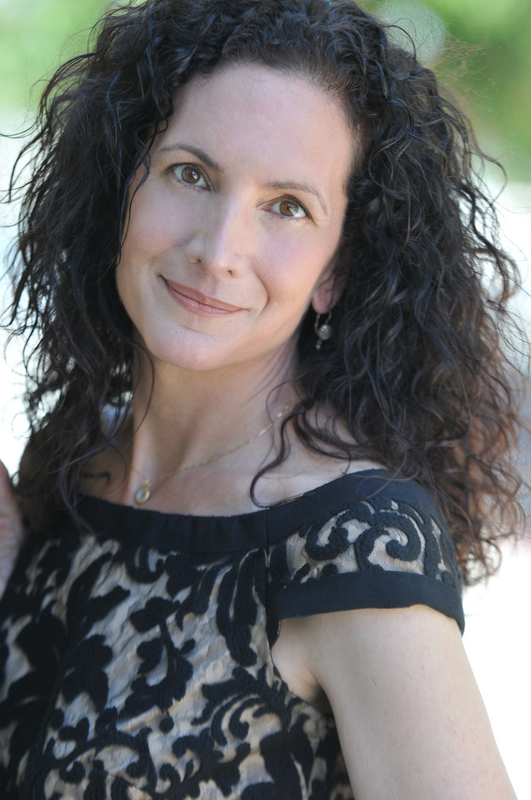 Helene has also performed with many other premier Bay Area ensembles including American Bach Soloists, Mark Morris Dance Group, Sanford Dole Ensemble, San Francisco Symphony Chorus, San Francisco Opera Chorus, and the Carmel Bach Festival Chorale. Helene is also becoming a favorite with audiences in Chicago, where she performed Berlioz’s Les nuits d’été with the Park Ridge Civic Orchestra, a group with whom she earned acclaim for her interpretation of Strauss’s Four Last Songs on a prior tour. Following these performances, Helene received a grant to produce her third solo album, “Janabar”, a collection of Armenian liturgical hymns. The project received its international debut in a solo concert presented by Filarmonica Laudamo in Messina, Italy, where she was recently invited to return and give another solo concert.